I am in two minds whether or not to continue this tradition started by Celia who blogs over at Fig Jam and Lime Cordial. Last year saw an increased participation of 13 recipes. Compared with 2016 that was great, but still not as good as 2015. I am hoping International Scone Week 2018 can be better than last year. The main reason for me carrying this on is my responsibility in taking over the mantle. Also, I have already baked my scones and I cannot wait to share the recipes. Create and blog a scone recipe and post it during International Scone Week which is from the 6th to the 12th of August. Link back to this post in your blog post. International Scone Week was completely made up. In August 2010 the universe conspired, and there was a lot of scone baking in the blogosphere. Heidi, Joanna and Celia came to a decision to have this event every year. The first International Scone Week was held in 2011, and since then, a lot of us have been baking scones in the second week of August. This year I will be sharing two recipes from other bloggers. If you are looking for inspiration, take a look on my side bar. All of last years’ recipes are showcased there. From the 13th of August I will list the 2018 recipes. Tandy, I waited to the very last minute to post, and now my photos won’t load. The text is up and I’ll update whenever the photos decide to cooperate, but meanwhile want to thank you for nudging me into baking Apple Buttermilk Sconescones. They were a treat! 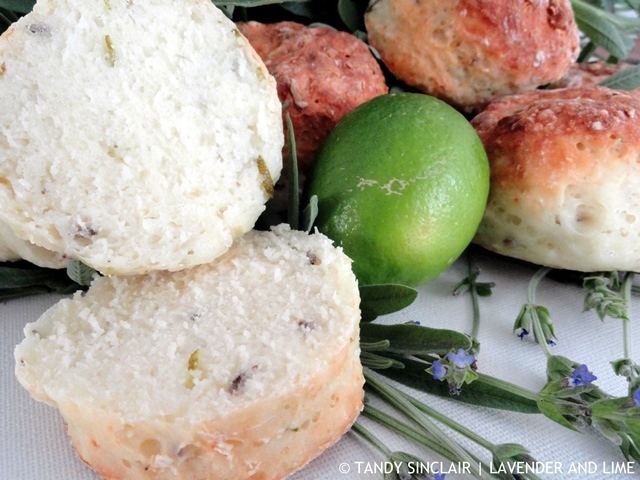 I wasn’t sure how to get my scone recipe post to you Tandy, so I’m leaving the link here. Hope that’s OK. I posted here yesterday, but I think I made a typo on my website, so it might have gone into spam. Thanks for the push Tandy–and I can’t wait to “see” all the scones! Oh goodness. I didn’t realise this was still going. I’m not sure if I’m going to manage it, but I think I’m going to try. Especially if this might be the last one. I’m just in the process of saying goodbye to #WeShouldCocoa with the final round up on 1 September – it’s 8th anniversary. It feels rather sad after all this time, but bloggers don’t really want to play along any more. I hope I might get a scone posted – not sure right now about what takes my fancy but I love international scone week and am pleased you are continuing the tradition! Thanks, that would be amazing! I will have to try and think of something inspiring this time, Tandy.